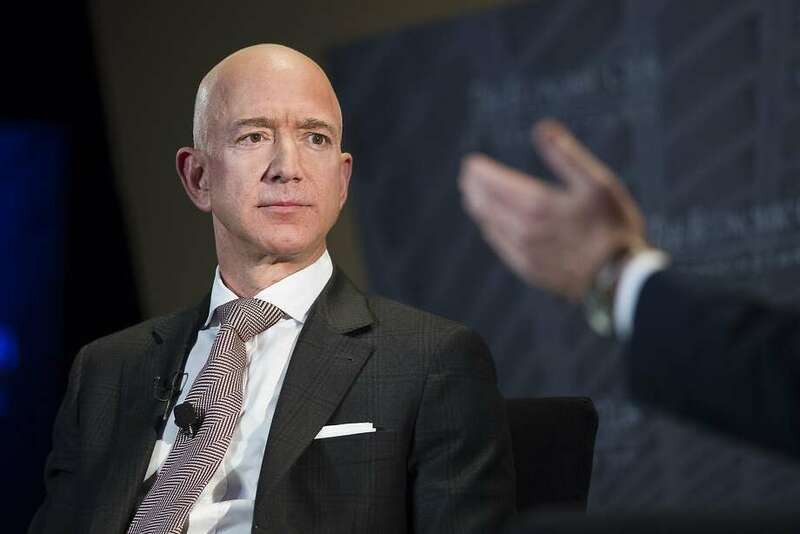 Amazon CEO Jeff Bezos has repeatedly talked about his company’s inevitable demise. “Day Two is stasis. Followed by irrelevance. Followed by excruciating, painful decline. Followed by death. And that is why it is always Day One,” Bezos answered.